Every year I make the trip up Washington Gulch Rd. 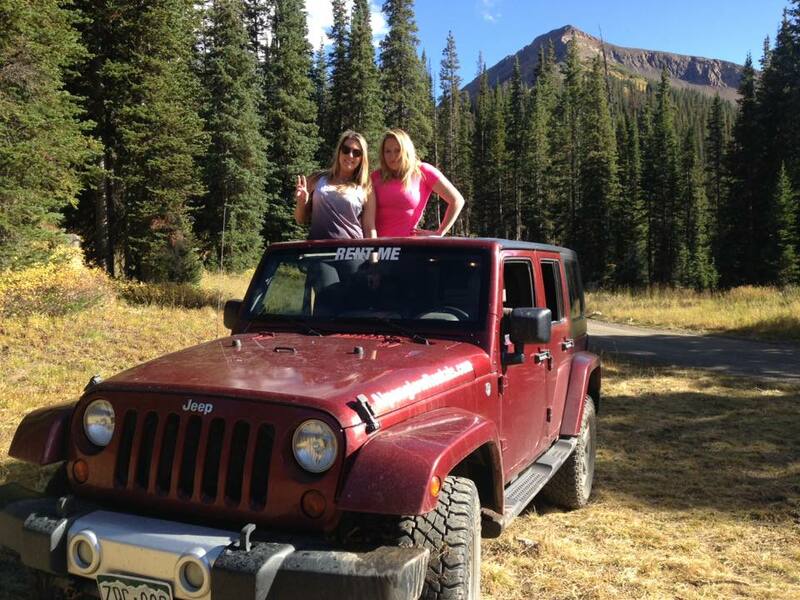 located in between the Town of Crested Butte and Mt. CB. This mellow road turns into more of a trail just prior to entering the town site of Elkton. 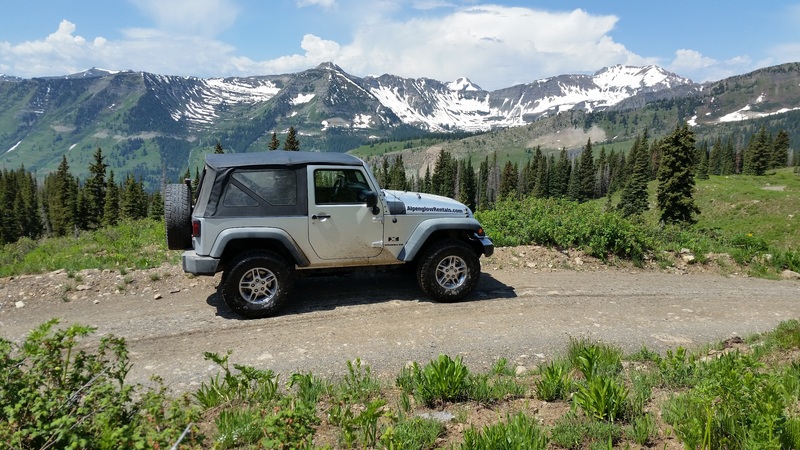 Wandering up this jeep trail gives you a quick gain in elevation making for a steep section with switchback turns leading to the ridge line. Many stop here to hike the trail up Mt. 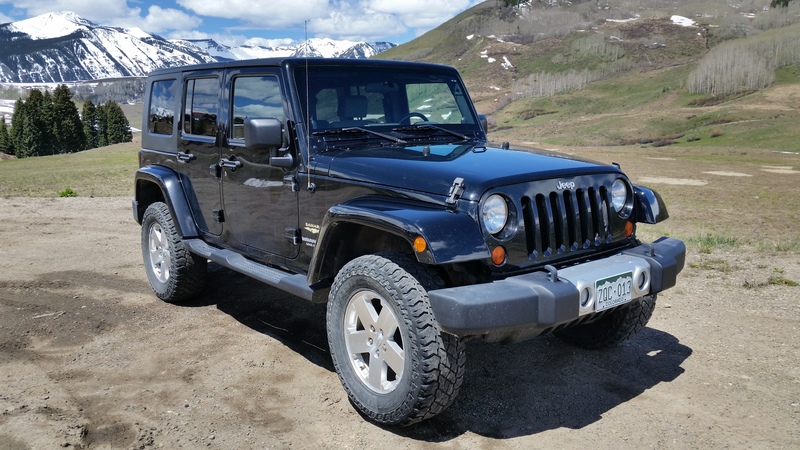 Baldy, but with a lifted Jeep is where it starts to get a little “sporty.” Continue on and the road verges into Slate River Rd. 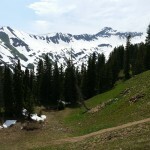 (734) traveling through a drop off section to Paradise Divide or where the trail tops out at. This beautiful and amazingly scenic viewing point of the Paradise Mountain Range, Slate River Valley, Paradise Basin and so much more is one of my favorites in the world. Paradise is Open for Business! Well it has surely been a wet and wacky spring up here in the high country. Luckily warm weather and plenty of sunshine, just what we’re used to this time of year, has arrived. Access too many of the amazing hiking and mtn. biking trails is open and specifically access to the Paradise Divide and Schofield Pass is open on the Crested Butte side to Jeeps. Oh yeah and the wildflowers have just starting to pop, making our little piece of paradise open for business. Crested Butte is called the Wildflower Capitol of Colorado. 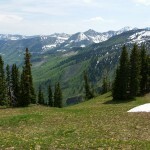 There are hundreds of different kinds of wildflowers in Crested Butte and the surrounding areas. Wildflower season runs June to September and is ever-changing from spring to summer to early fall flowers. 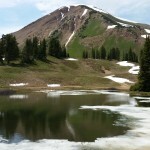 Crested Butte Mountain Resort offers daily guided peak hikes for $45 per person. Washington Gulch Road, Paradise Basin, and Schofield Pass Road are popular spots to see the wildflowers. The short drive to Gothic is doable in most cars. But you do want a high profile vehicle for Paradise Basin and Schofield Pass Road. 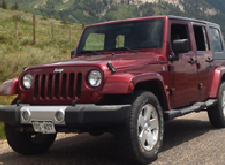 You can rent a high profile vehicle from Aplenglow Rentals in Crested Butte. Mark your calendar for the week long Crested Butte Wildflower Festival. 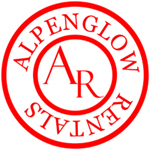 The annual festival is in early to mid July. There are additional events starting in late June and running through mid-August. Want help identifying wildflowers? Download the Crested Butte Wildflower Guide and Alpine Wildflower Guide.